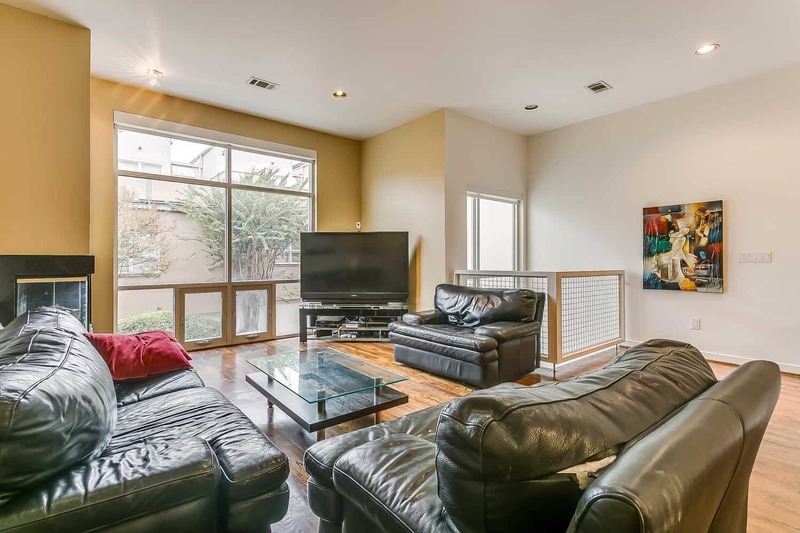 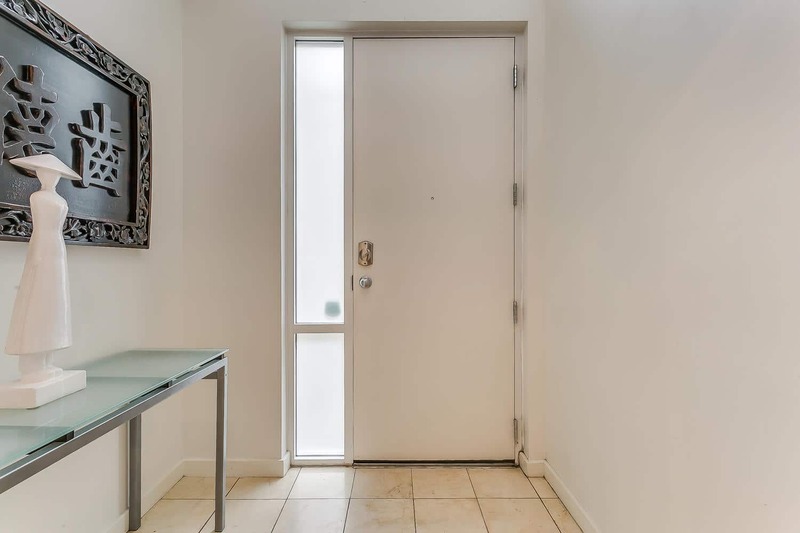 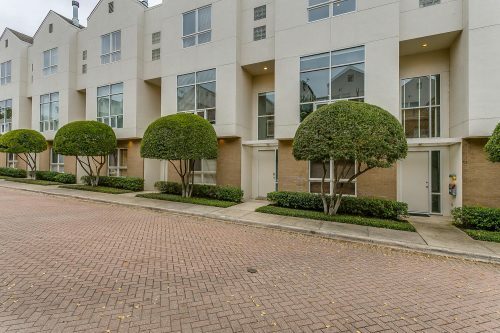 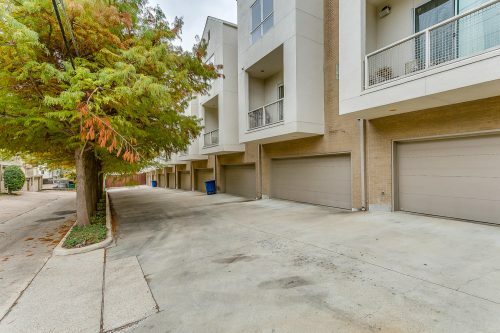 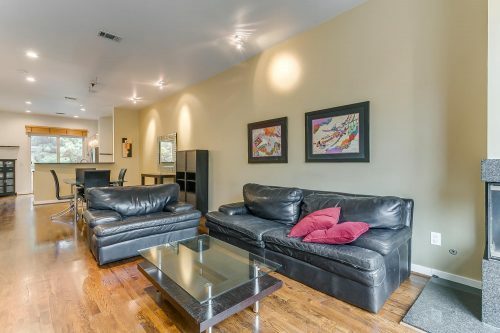 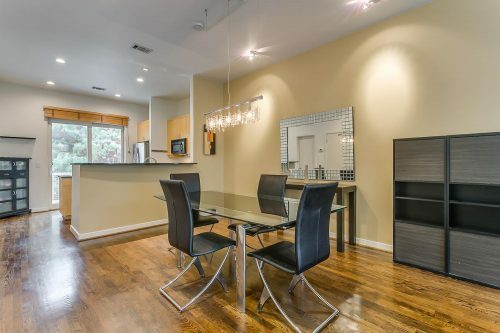 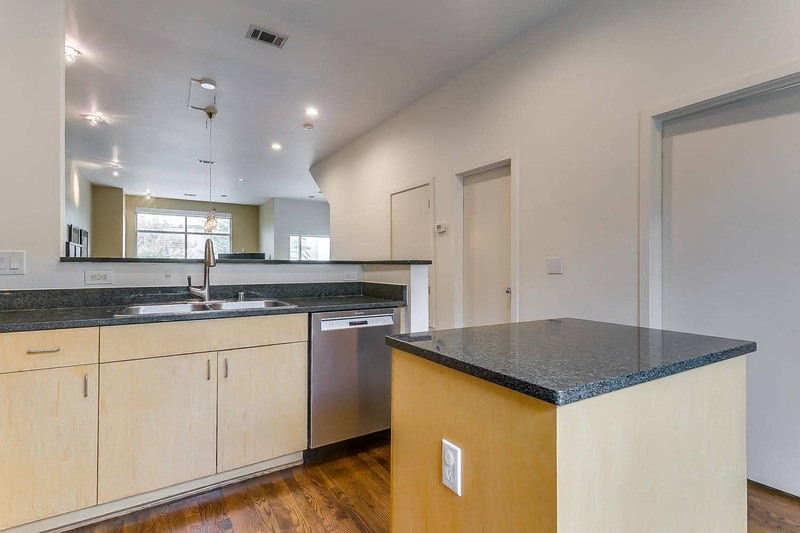 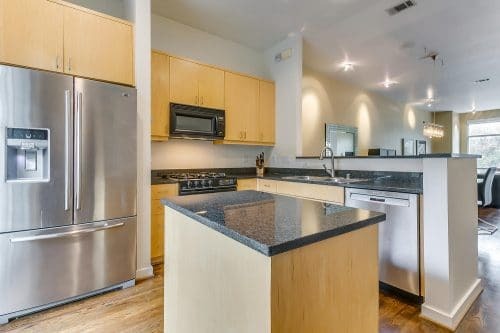 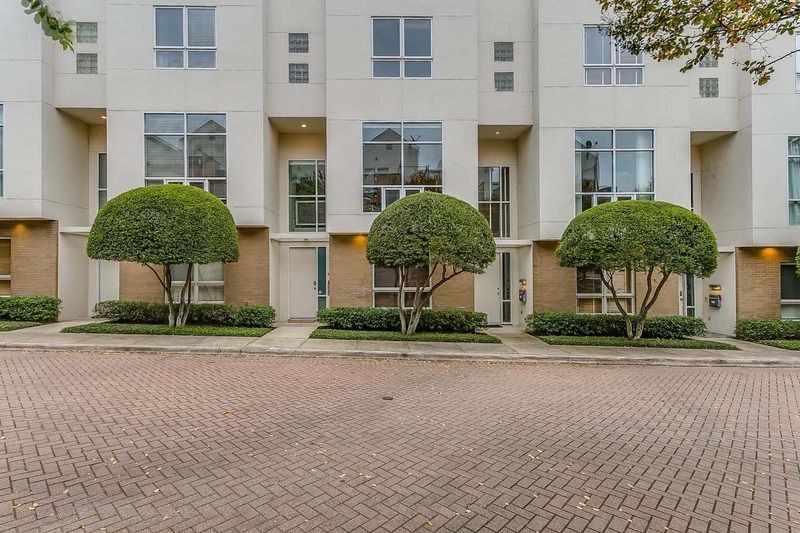 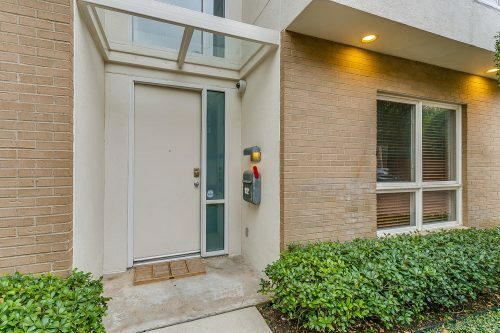 Welcome to 4060 Travis Street #12 Dallas, TX 75204! 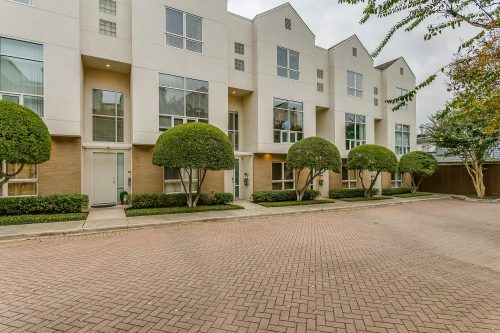 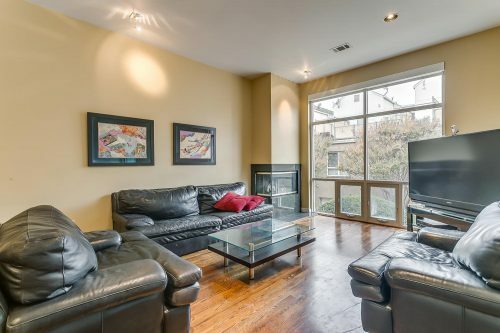 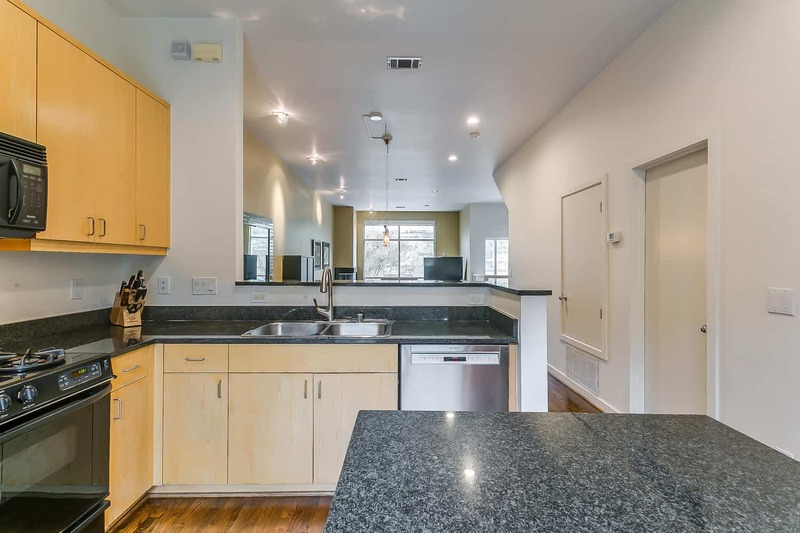 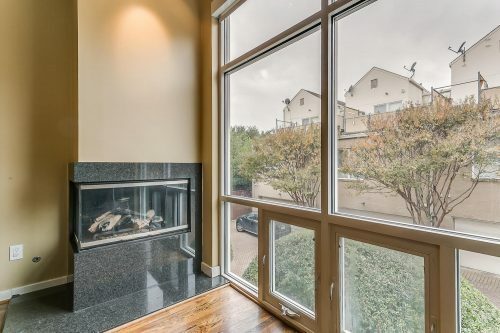 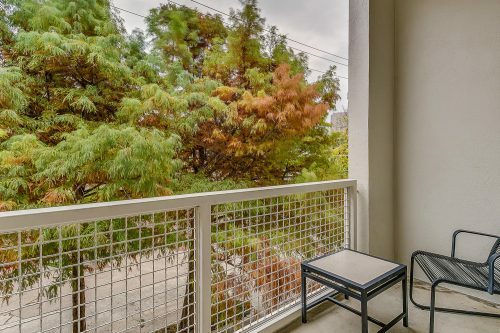 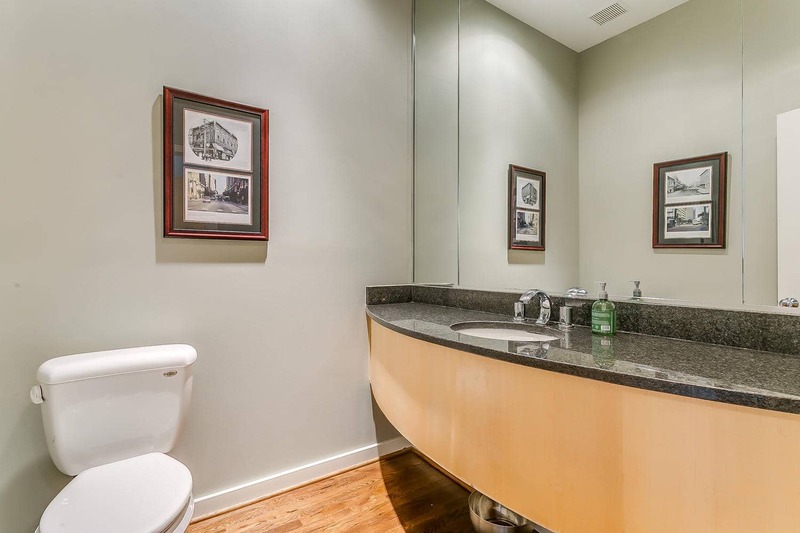 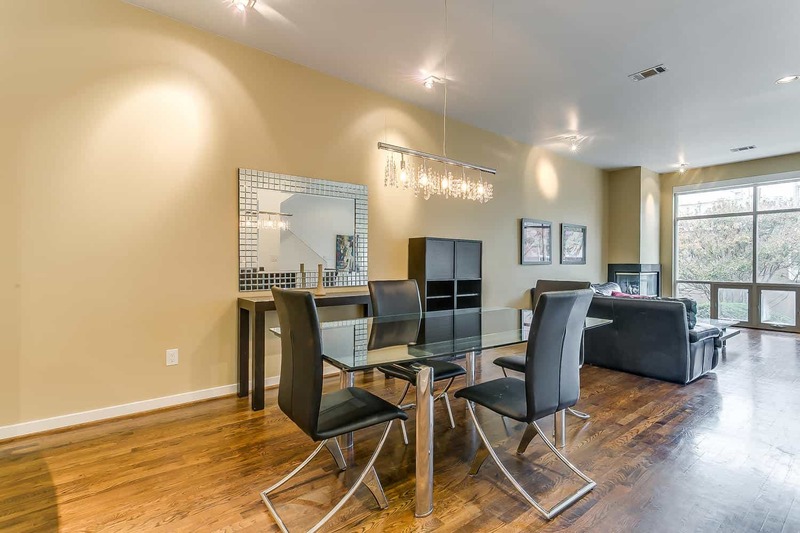 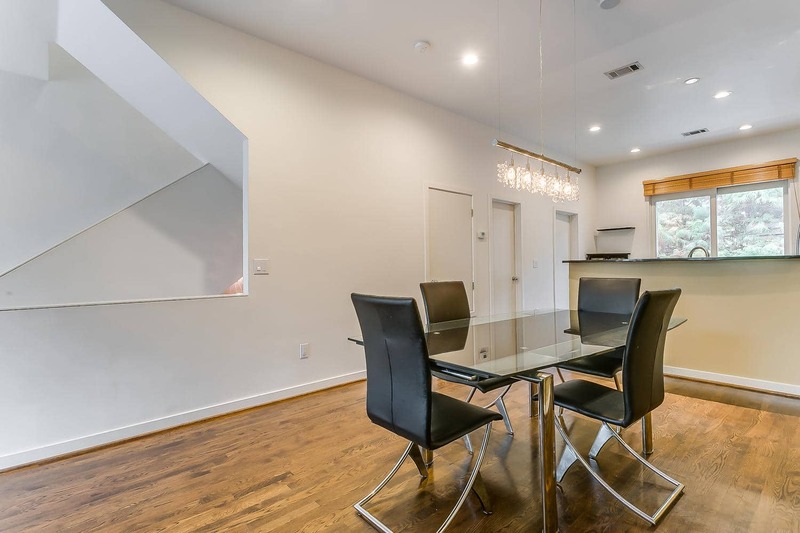 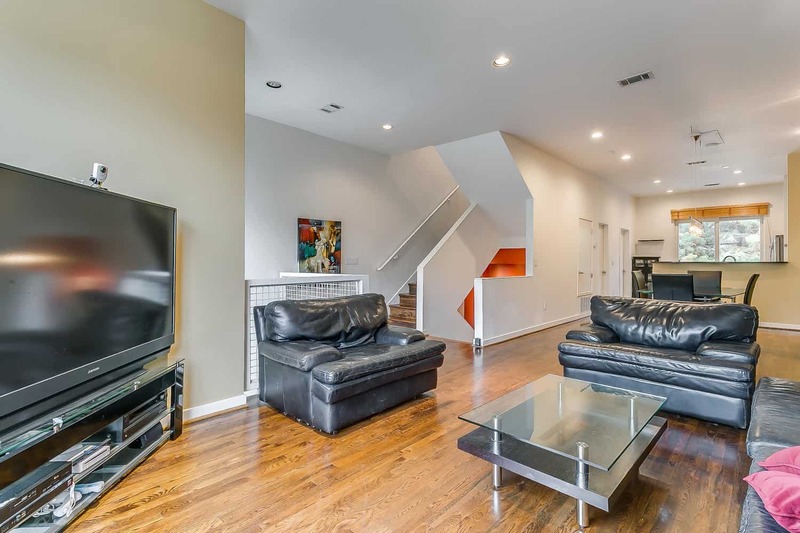 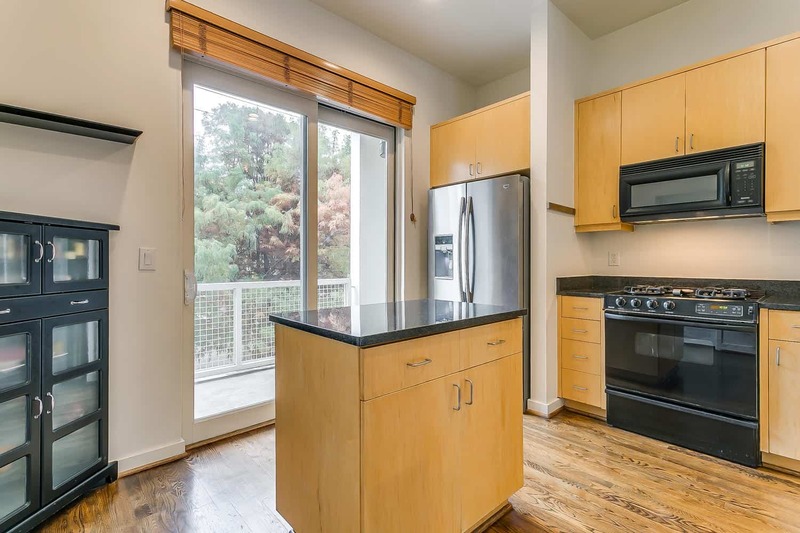 Fantastic 3 bedroom, 3.1 bath condo in great location just blocks from the Katy Trail, West Village, Knox Street & Cole Park. 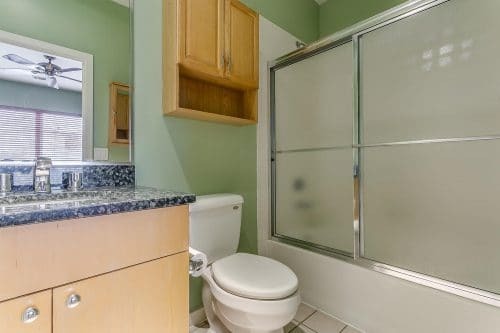 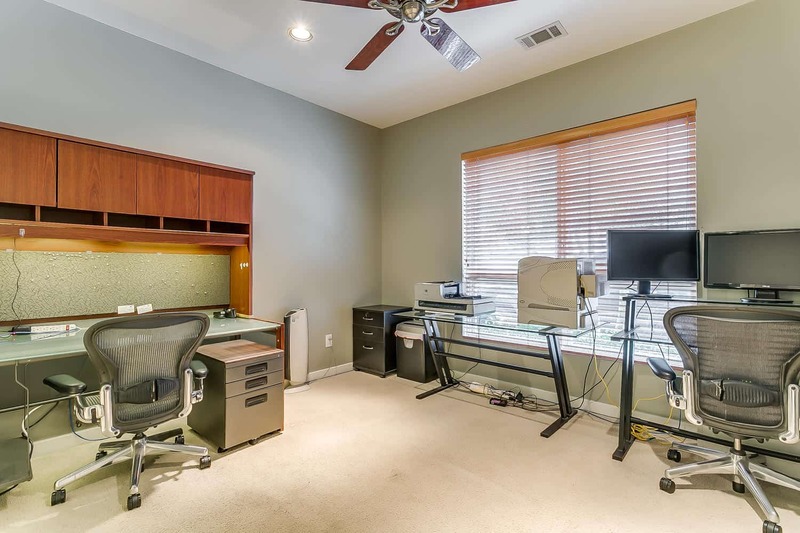 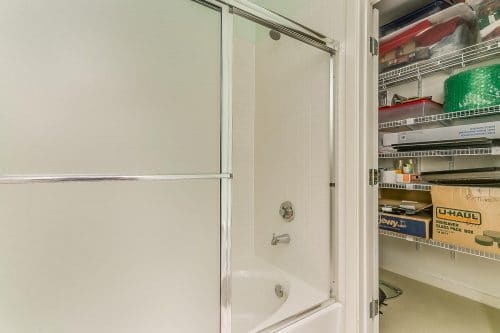 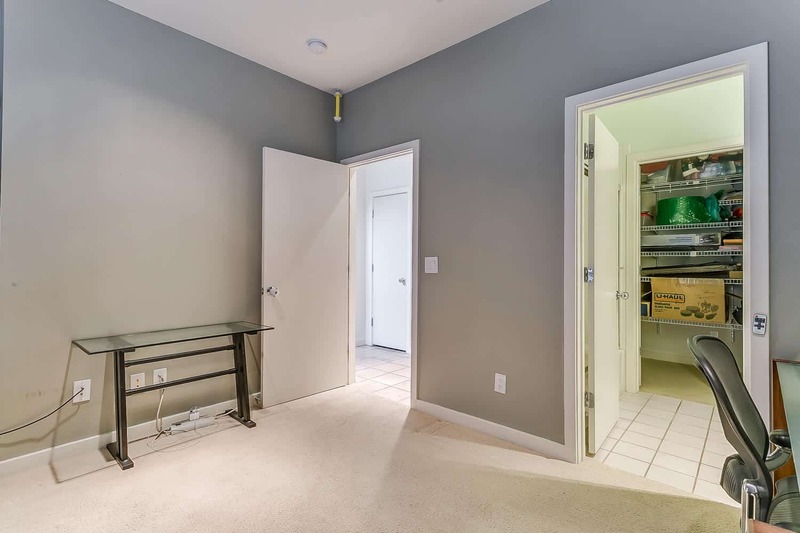 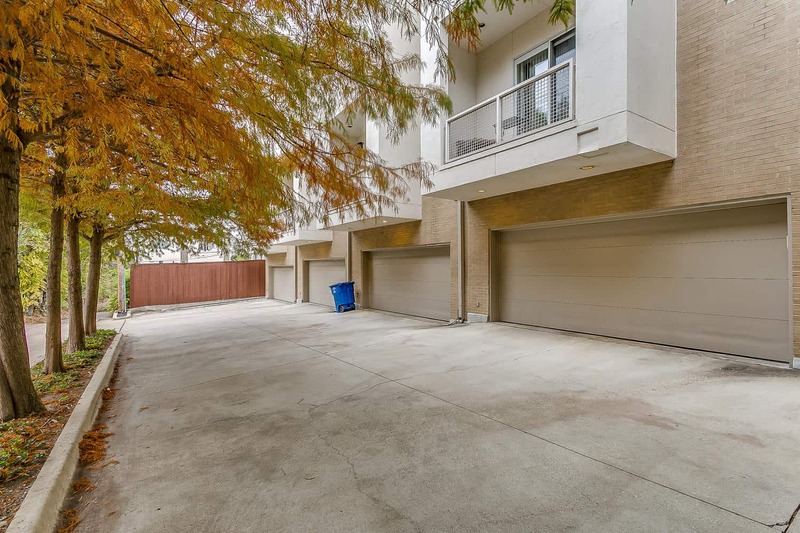 2-car attached garage with very reasonable HOA dues. 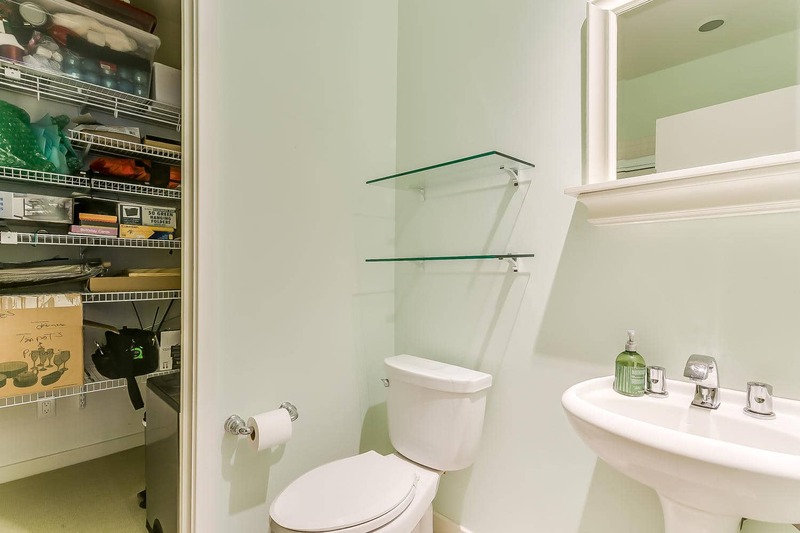 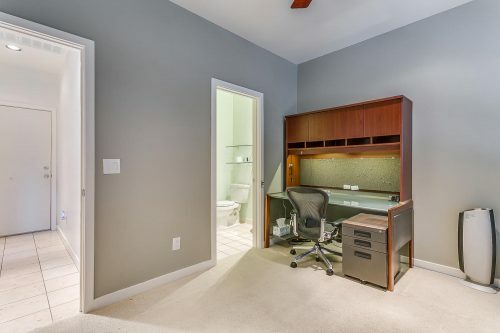 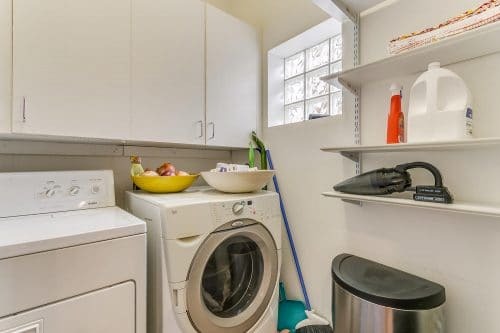 One bedroom and full bathroom on the first level is currently being used as an office. 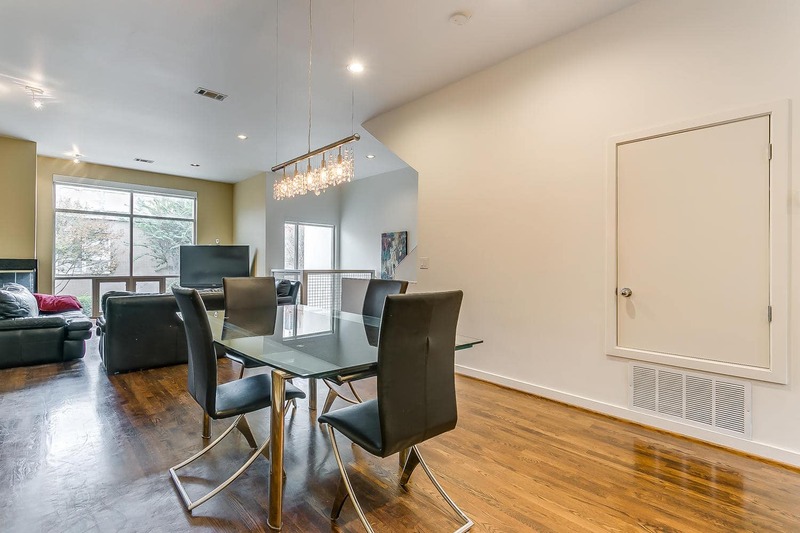 Open living space, dining room, and kitchen on second level along with laundry room and half-bath. 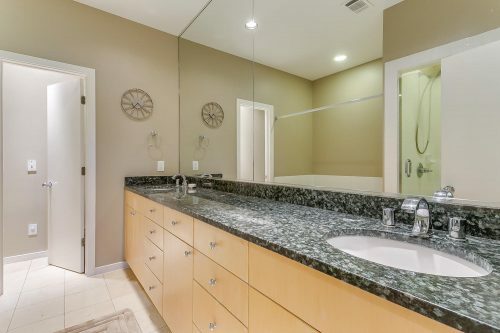 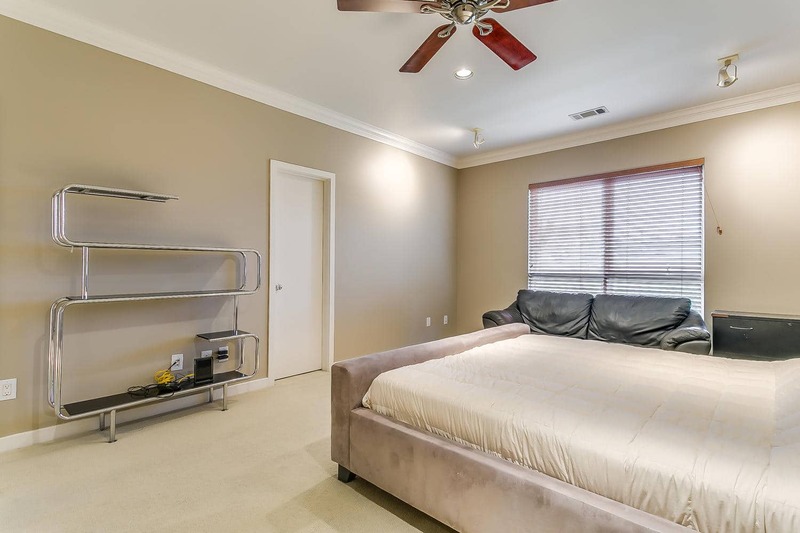 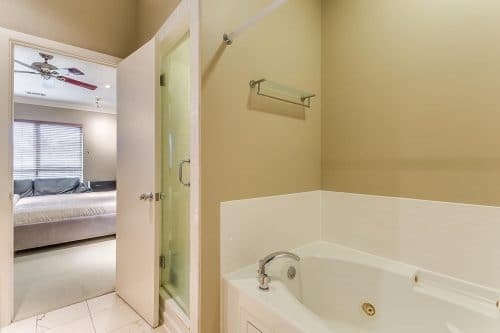 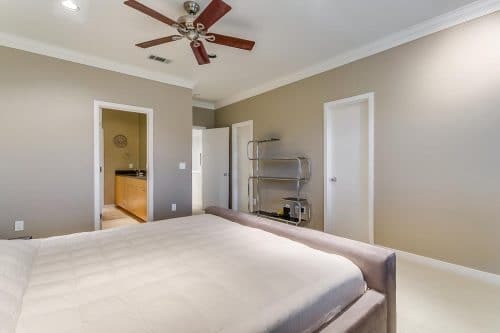 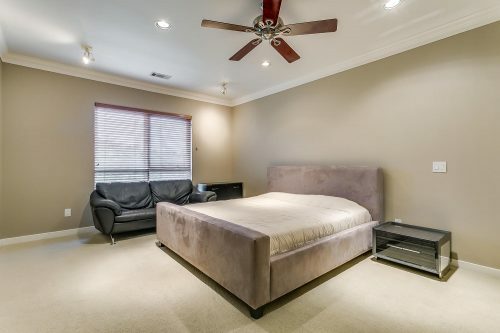 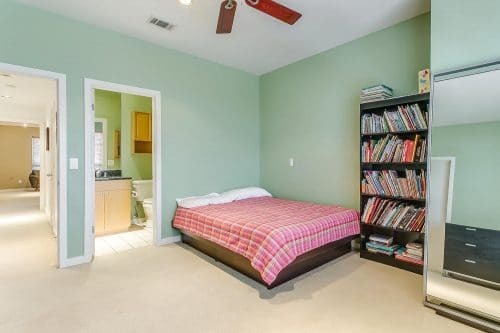 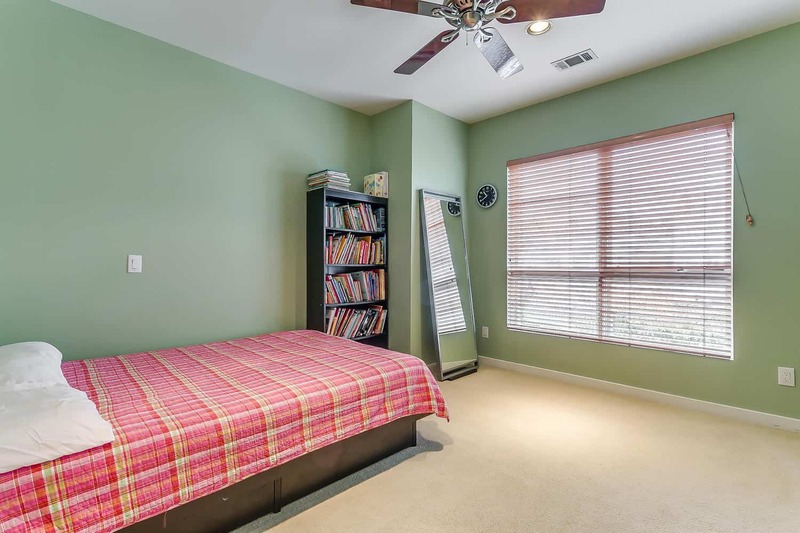 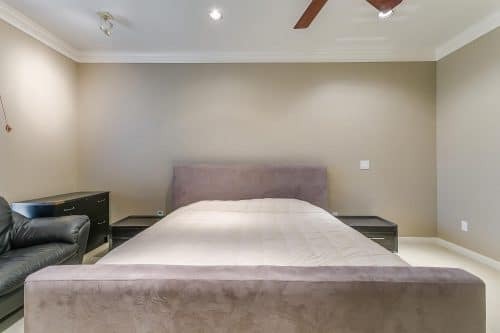 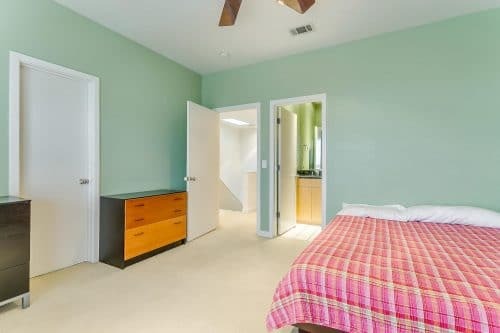 Third level master bedroom includes two walk-in, custom closets and large master bathroom. 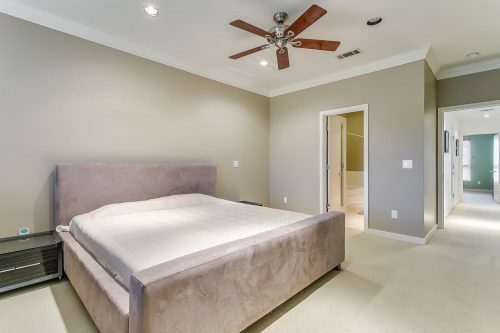 Another bedroom and full bath also on the third level. 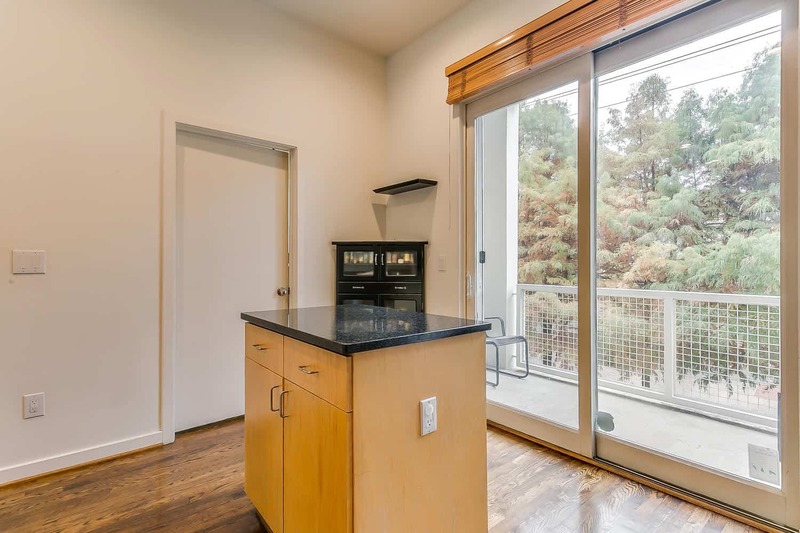 Balcony with gas outlet just off the kitchen includes enough space for a table and grill. Outstanding value for the features, space, and premier location!